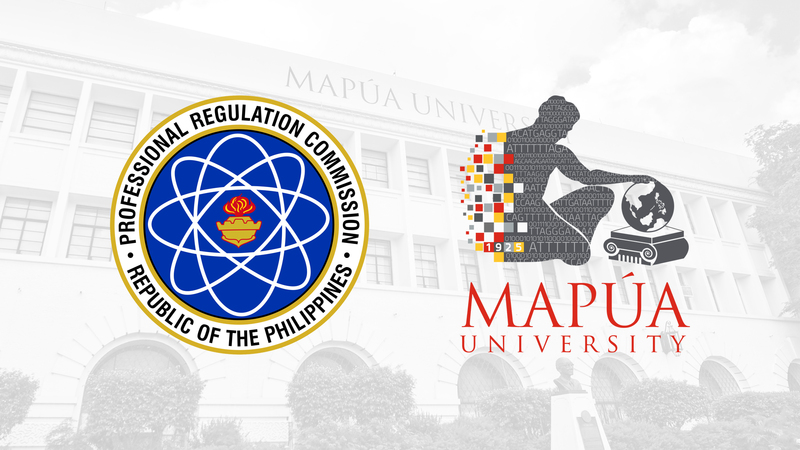 Two recent Mapúa University alumni topped the November 2018 Geologist Licensure Examination of the Professional Regulation Commission (PRC). Robert Michael Tampus, BS Geology-BS Geological Engineering graduate, recorded an 83.10% rating and landed eighth place, while Michael John D. Alcazaren placed ninth with an 83% rating. To date, Mapúa has produced 357 topnotchers across 11 of PRC-administered licensure examinations since 2000. The University produced 40 new geologists, posting an 81.63% overall passing rate, above the national passing rate of 58.99%.